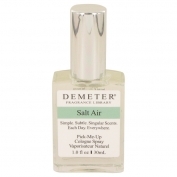 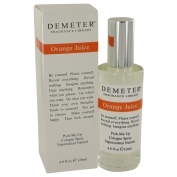 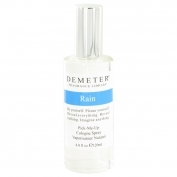 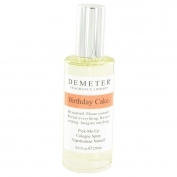 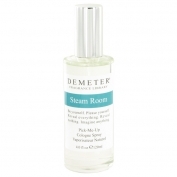 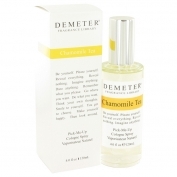 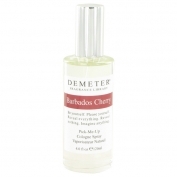 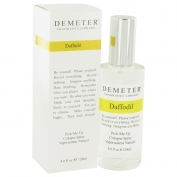 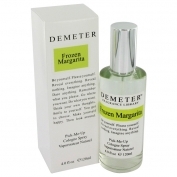 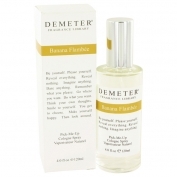 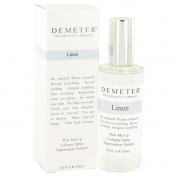 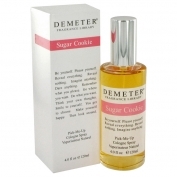 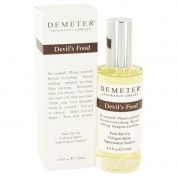 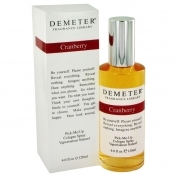 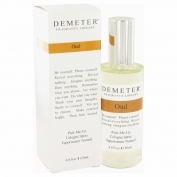 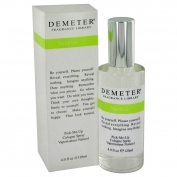 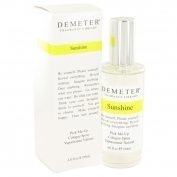 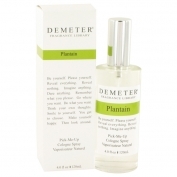 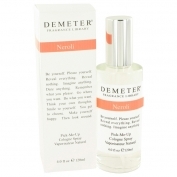 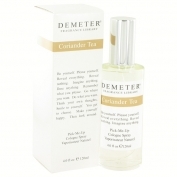 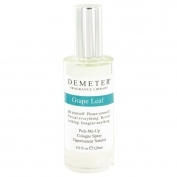 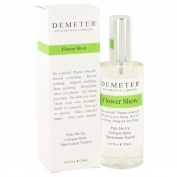 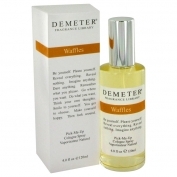 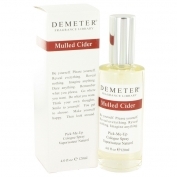 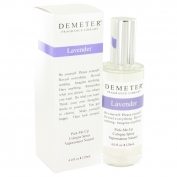 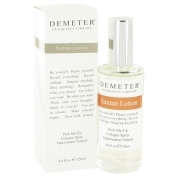 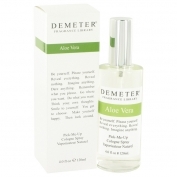 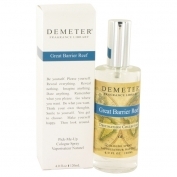 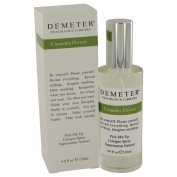 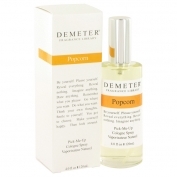 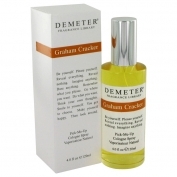 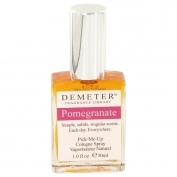 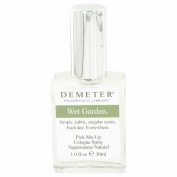 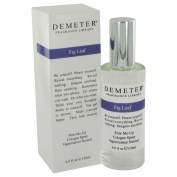 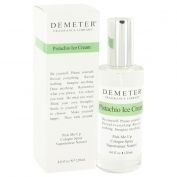 Dandelion fragrance from Demeter is dedicated and based on the green and slightly floral scent of dandelions. 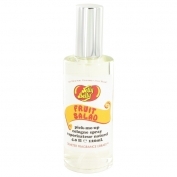 A great reminder of childhood and springtime. 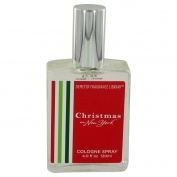 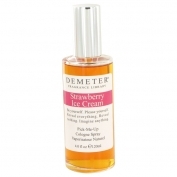 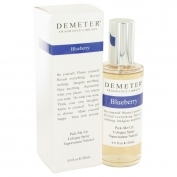 It is available as 30 and 100 ml cologne spray. 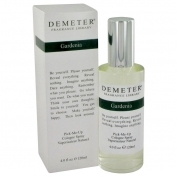 Dandelion was launched during the 2000's.